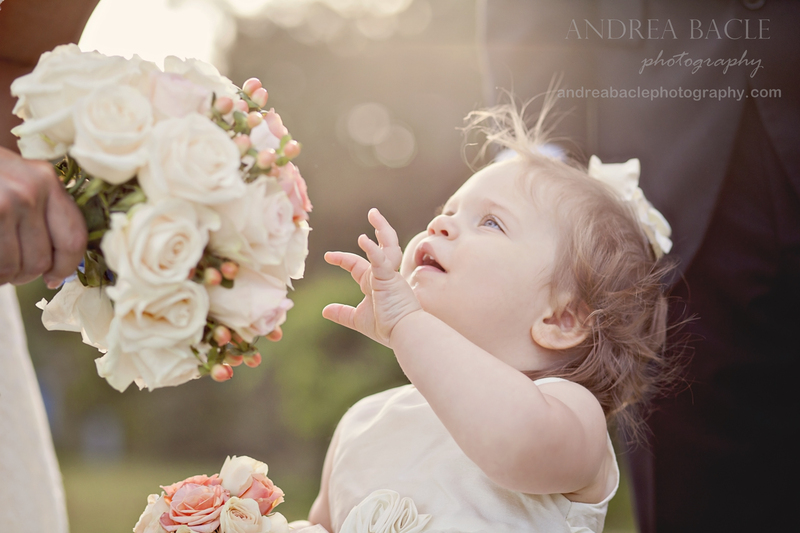 This is my third session with this sweet family, and this was the big one: the wedding! I first met this momma when I took her sweet baby girl’s newborn pictures, and we just took her one-year pictures at Mercer in February. 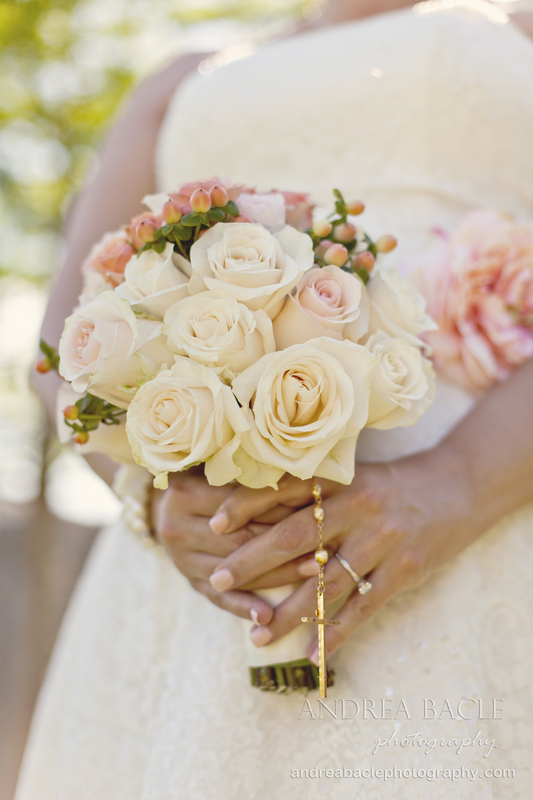 And now, it was time for mom and dad to tie the knot. 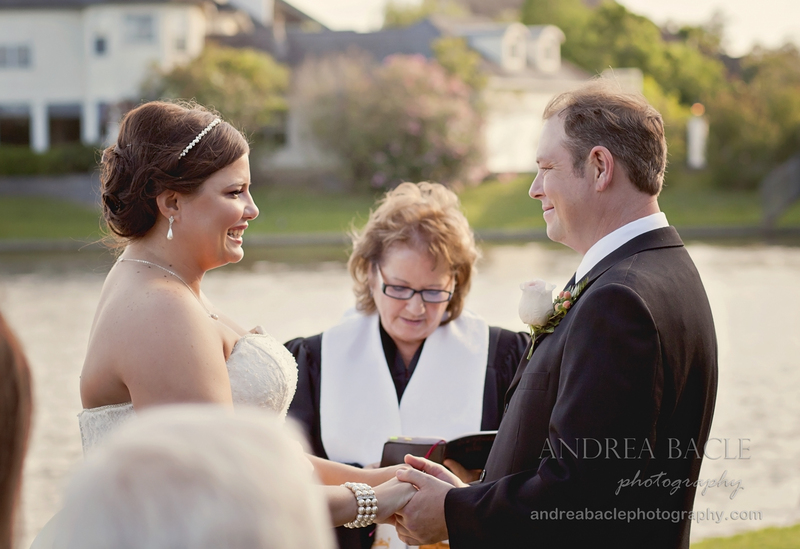 They had a gorgeous sunset ceremony at Northshore Park in The Woodlands. 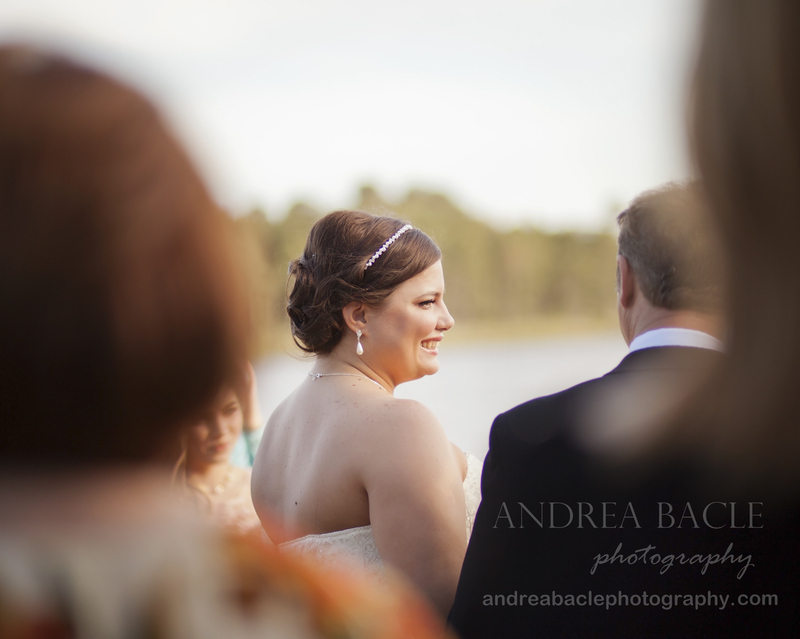 The weather and light were perfect, and the wedding was my favorite kind to shoot: small, intimate, outside at sunset. Ahhh. 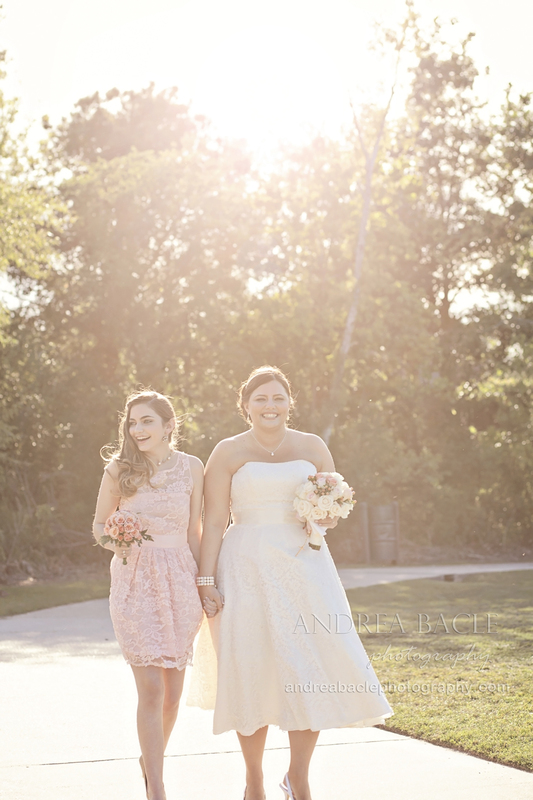 This lovely maid of honor is the daughter of the bride. Don’t they look so beautiful and happy together? Whew. I had to choke back a tear when they danced together at the reception. Seriously. It was precious. So, this couple has the sweetest story. They dated in high school, went their separate ways, and then found each other again three years ago and found their happily ever after. And, of course, here’s the sweetest baby girl. Little bit, I remember teaching your momma how to swaddle you at your newborn shoot to get you to sleep. And now look–you’re practically ready for college! I love the details like this. And one more of the bride, because 1.) She’s so lovely and 2.) It is her day, after all. :) I’m so honored you asked me to photograph your wedding. It was so sweet, from start to finish. I can’t wait to show you the rest!